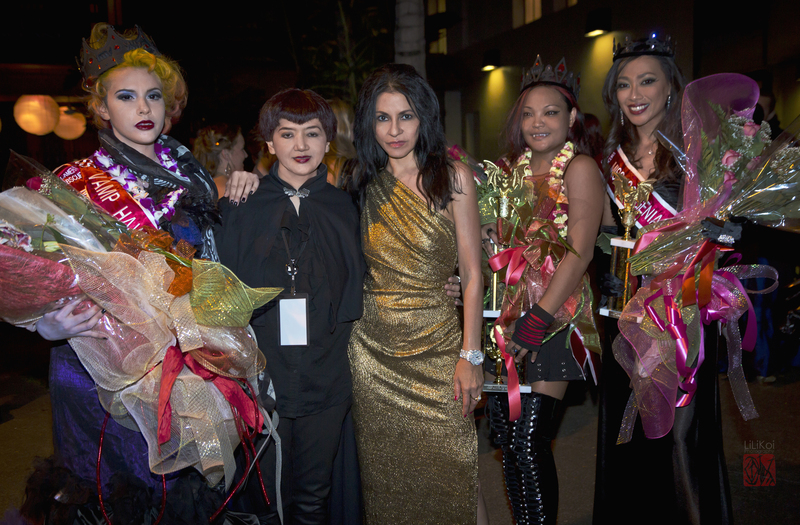 Interested in running for Miss Vamp Hawaii Beauty Pageant 2015? We are now taking applications for contestants who would like to enter next year’s Miss Vamp Hawaii 2015 in October at the Hawaii Theatre. The Pageant is open to all women who are 18 years old and older. 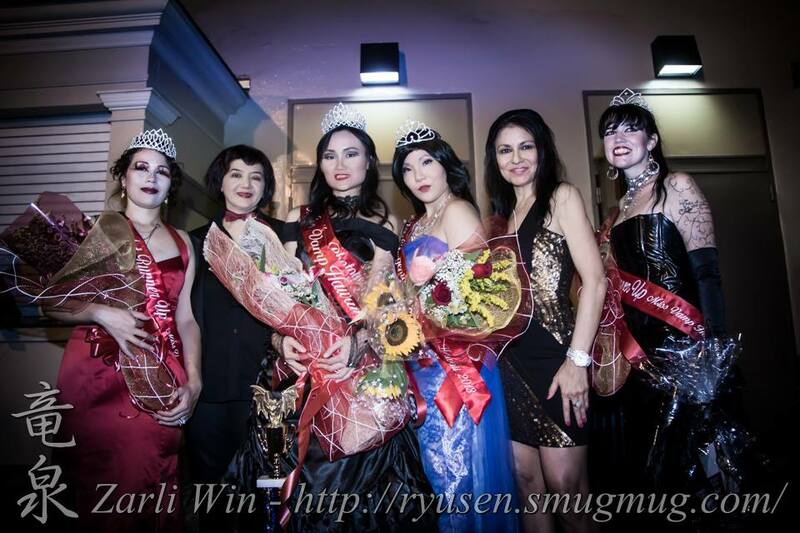 Miss Vamp Hawaii is a beauty pageant created in 2010 in Honolulu, Hawaii. Similar to other pageants, it features the traditional Q&A portion, a gown or costume competition, a talent competition, crowning the winners with sashes, trophies and prizes. 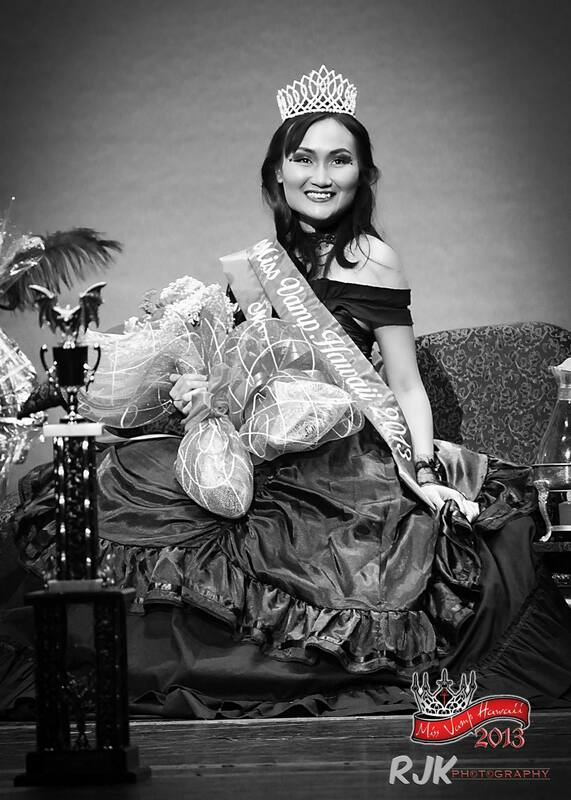 However, unique to this pageant, Miss Vamp Hawaii features a “Moon Bathing” Lingerie Competition, which differs from the typical bathing suit competition. 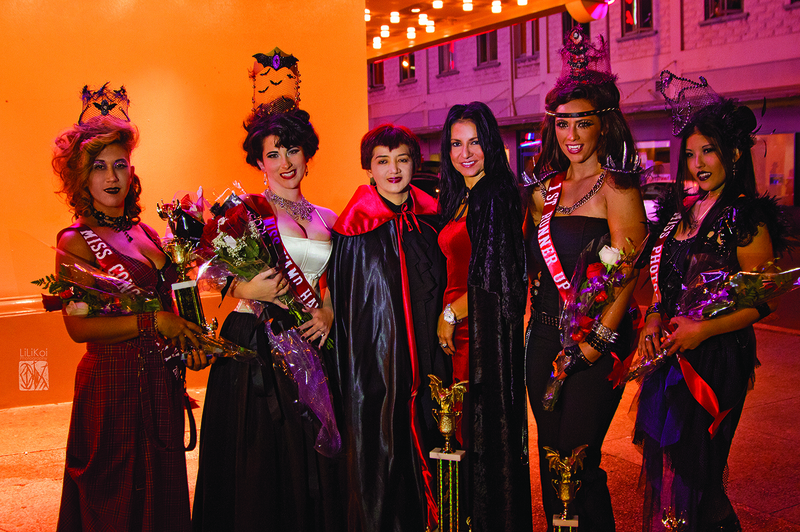 Miss Vamp Hawaii is held yearly in October at the historic Hawaii Theatre and going on its 5th Year, the Pageant has grown in interest and popularity with the local community from all walks of life. 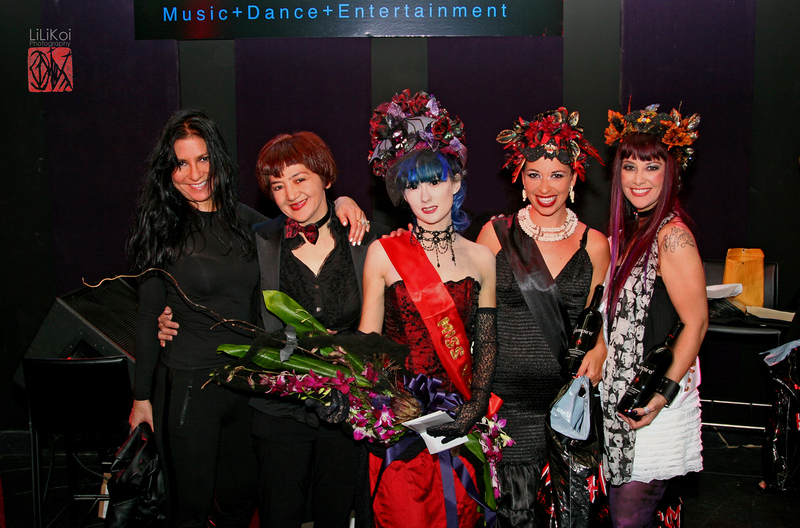 Miss Vamp Hawaii is open to all women from different cultures, backgrounds, nationalities and age groups. This Pageant was created especially for women who may not necessarily feel they belong in traditional beauty pageants because they are unique in their interests and passions in life. If you think this Pageant is for you and if you’re interested in running for the Miss Vamp Hawaii 2015 Beauty Pageant, please contact missvamphawaii@gmail.com for more details. Thank you and Aloha !